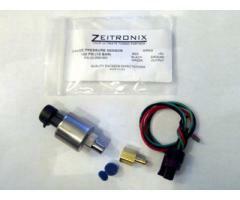 Exhaust Gas Temperature Sensor kit, Includes Probe and 8' EGT probe extension harness to the Zt-2. 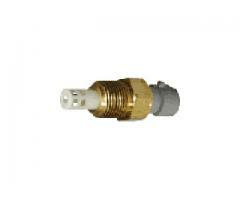 1/8 NPT thread. 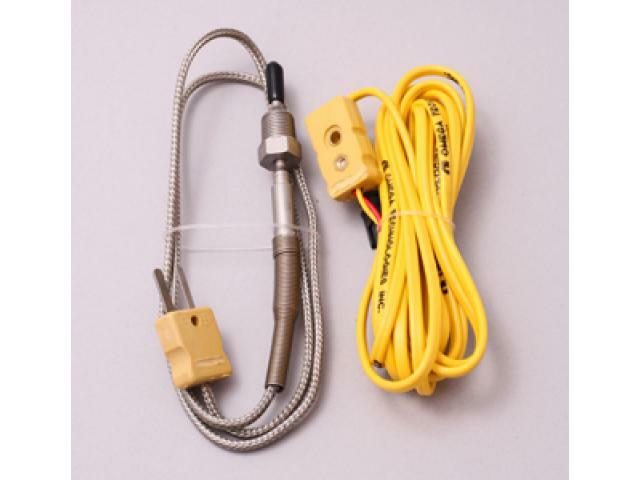 We recommend welding in one of the 1/8" NPT Bungs and screwing the sensor into that. Some customers prefer to drill and tap their existing exhaust. 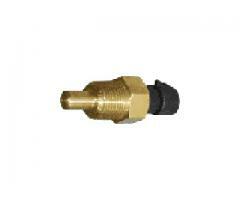 Therefore the bung is not included, it is available here. 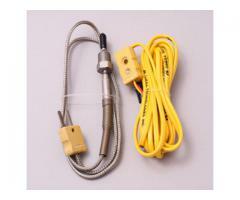 Please note special K grade thermocouple extension wire is used.